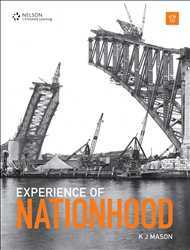 Experience of Nationhood was first published thirty years ago and has earned a reputation as a classic history title among teachers throughout Australia. 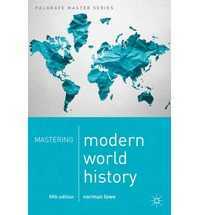 The sixth edition has been carefully updated to match the new NSW Stage 5 History syllabus while still retaining the depth and detail of content valued by teachers. Packed with unique images of Australian life and an array of primary and secondary sources, Experience of Nationhood offers a captivating look into what life was really like for ordinary Australians. A host of in-text activities and supporting online supplementary material aid in engaging students in the skills of research, analysis and use of sources, explanation and communication, comprehension and interpretation.